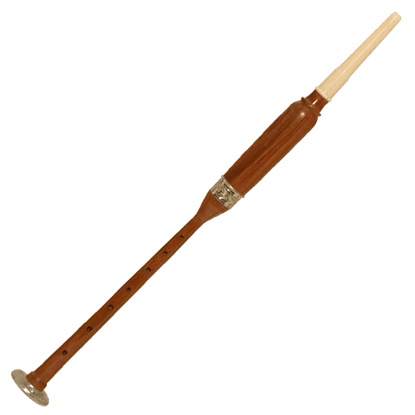 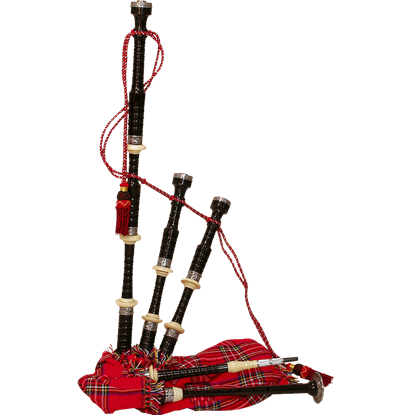 We offer a large selection of historical musical instruments, including a range of Scottish and Celtic instruments. 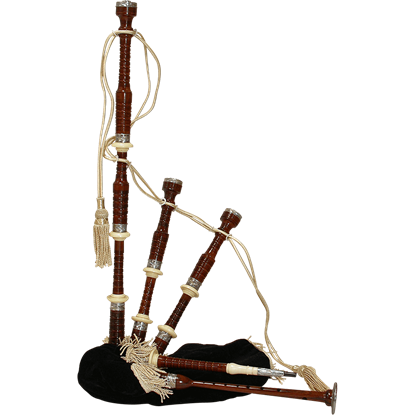 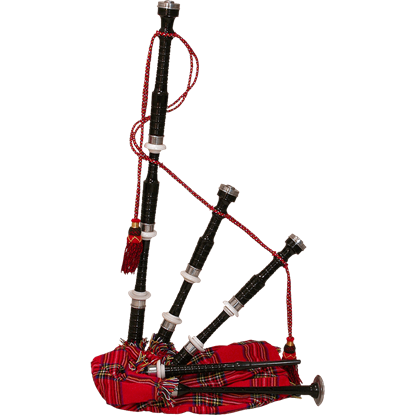 We carry Scottish instruments like the iconic bagpipe, as well as smallpipes, practice chanters, and instructional materials for learning the pipes. 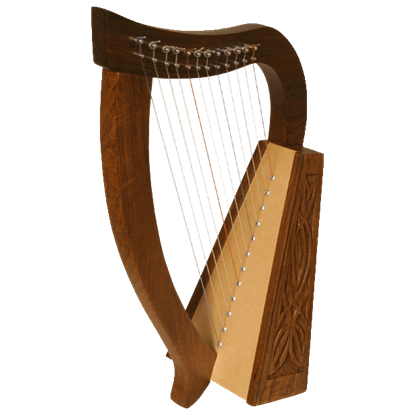 Our Celtic instruments include Celtic harps of various styles, such as Kinnor harps, Nevel harps, and traditional lap harps. 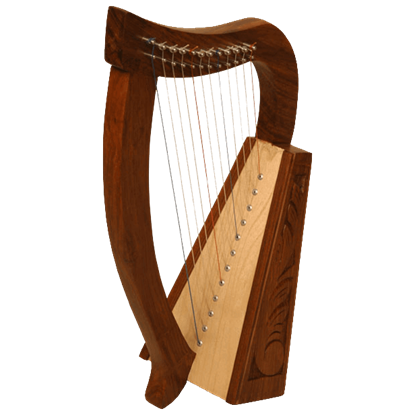 Our baby harps reach about 15 inches in height, while larger floor models stretch as tall as 51 inches. 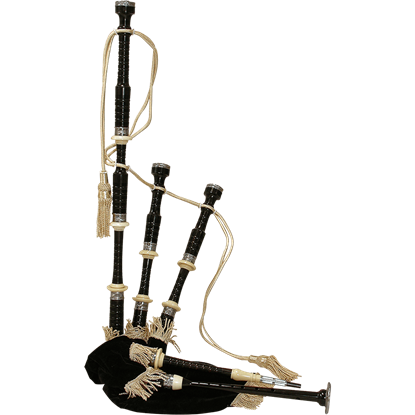 All of these Celtic and Scottish musical instruments are carefully crafted from beautiful materials like Cocus wood, rosewood, and Ebony wood, and our Scottish bagpipes come with tartan and black velvet covers. These functional instruments can be played solo or in groups at Renaissance fairs and other events. 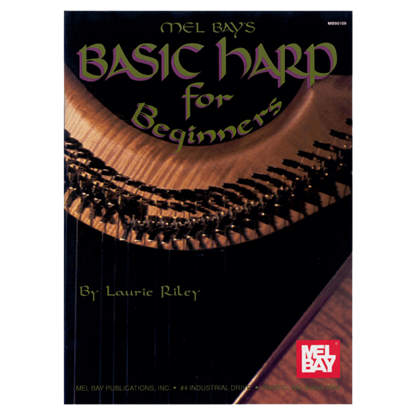 By well-known performer and teacher L. Riley, the Basic Harp for Beginners Book is a 77-page instructional book that includes information on tuning, finger placement, reading music, a 10 song glossary, and much more. 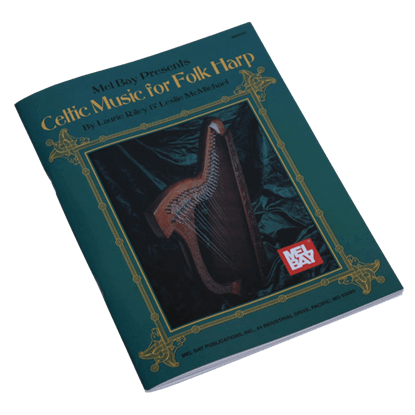 The Celtic Music for Folk Harp Book by Riley and McMichael introduces Celtic style music, components, and ornamentation. 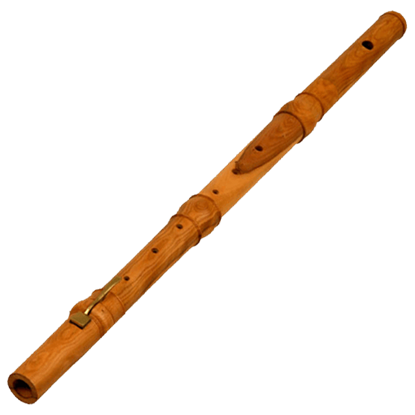 It has 28 songs for moderate to advanced skill levels. 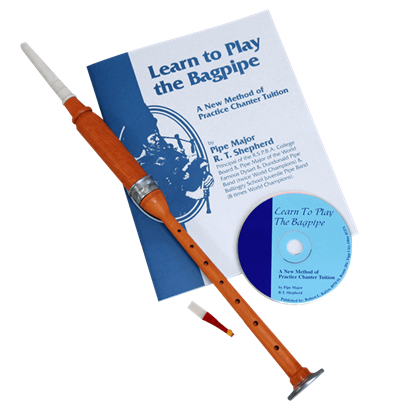 This is a great, must-have book for musicians.